BRAMPTON, ON. 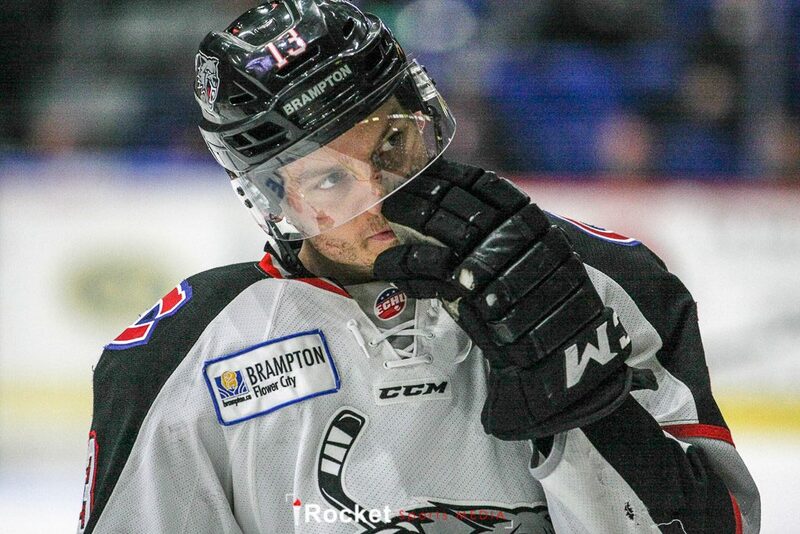 — Brampton Beast veteran Brandon Marino has come along way from the warm temperatures in his birthplace of Riverside, California to pursue his hockey career. The 31 year-old Marino began his hockey career up the coast from California in British Columbia in the BCHL playing for the storied Vernon Vipers for a pair of games before settling in the NAHL for two seasons. 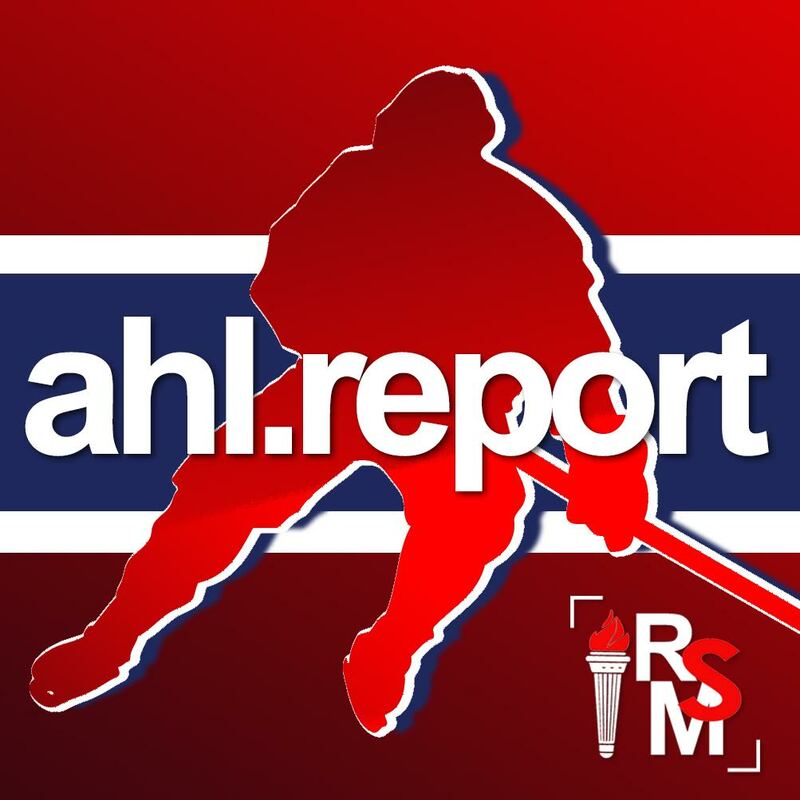 Marino had a breakout season with the Helena Bighorns in his second season in the NAHL, registering 63 points in 52 games along with 109 minutes in penalties. That performance was good enough to earn a scholarship to Bemidji State where he played for four seasons, working hard to become a solid two-way player. After his collegiate career was over, Brandon found a home with the Quad City Mallards of the International Hockey League (IHL) (which would become the Central Hockey League – CHL), further developing his skill set using his speed and vision to find the open areas of the ice. In his third and final season with the Mallards, Marino recorded 90 points, including 41 goals in 65 games, on his way to being named MVP of the CHL. That would mark the next chapter in his hockey career as Marino moved to the ECHL with the Fort Wayne Komets for a pair of seasons starting in 2012-’13. Brandon became more of a pass-first player, playing with more grit as his penalty minutes increased and his assists doubled his goal output. In fact, Marino was the team leader in points both seasons with the Komets, playing with current teammate Chris Auger and Beast head coach Colin Chaulk. In his final season with Fort Wayne, Marino led the league in scoring with 88 points. Marino then moved his hockey career overseas for one season in the Austrian league playing for Hungarian team Szekeshfehervar Alba Volan HC and finishing third in team scoring. 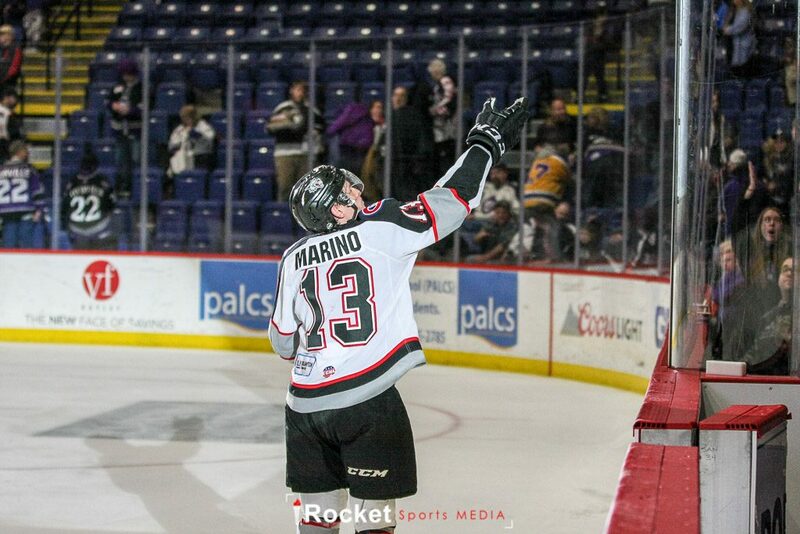 Marino found a new home with the Beast in 2015-’16 splitting the season with Brampton and the Utica Comets of the AHL. In three seasons with the Beast, Brandon has become the all-time leader in goals (51), assists (118) and games played (178). He currently has amassed 333 points in 322 ECHL games for a 1.03 points per game pace. It is quite an accomplishment for a player who many said was too small and not polished enough offensively to excel at the pro game. At every stage of his pro career, Marino has proven the doubters wrong building a respectable nine year career in professional hockey. Prior to the Beast’s game last Sunday against the Indy Fuel, Brandon was honoured for his accomplishments. What lies ahead for Marino is totally up to him as he has showed no signs of slowing down. With all the player movement this season surrounding the Beast, Marino has remained the one constant. No matter his linemates, he has produced offensively. I expect that Brampton fans and players alike hope that Brandon will remain with the Beast for the remainder of his career.